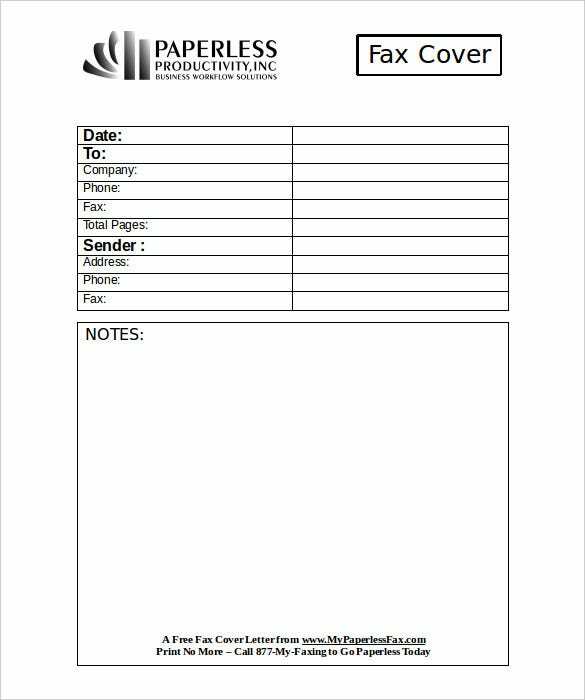 Professional Fax Cover Sheet – 8+ Free Word, PDF Documents Download! 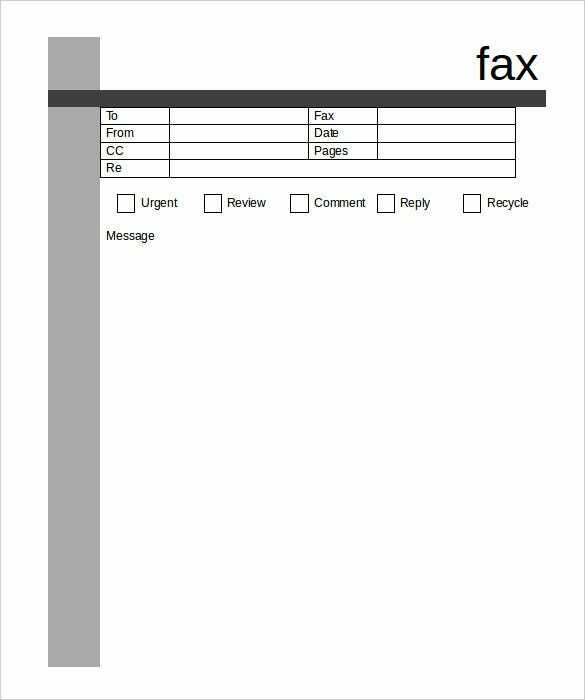 A generic fax cover sheet is a formal single-page sheet that is sent accompanying a fax document in the corporate environment. 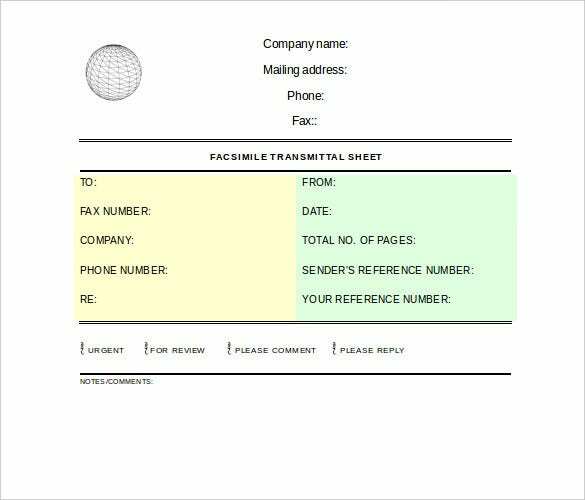 It contains the organization name, logo, fax number and address of the sender. 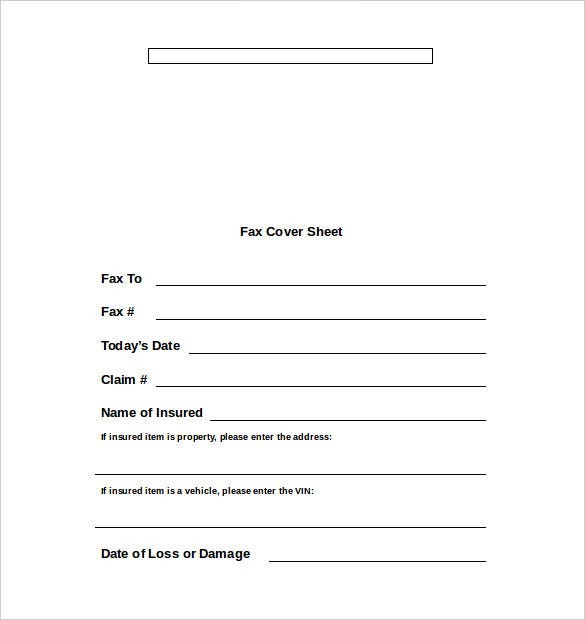 The professional fax cover sheet is used to assist in the effective management and organization of a company’s fax communication. 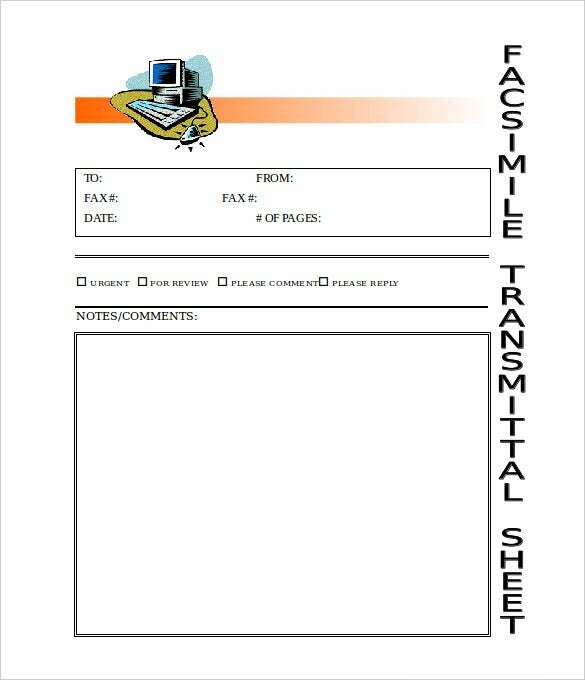 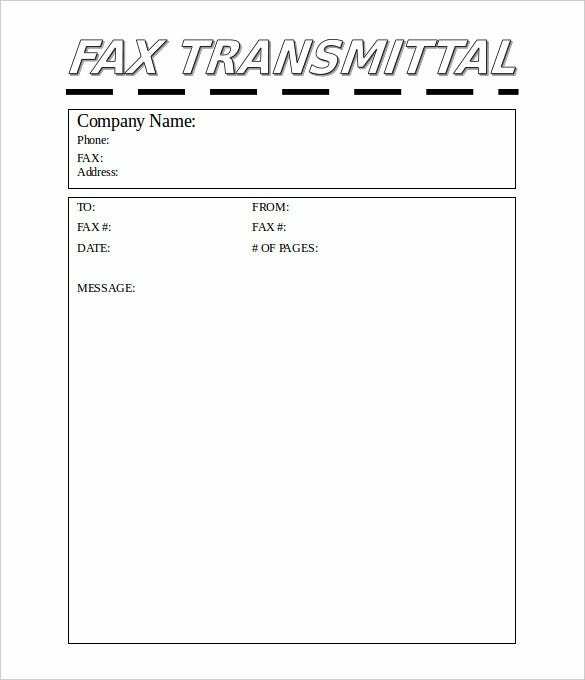 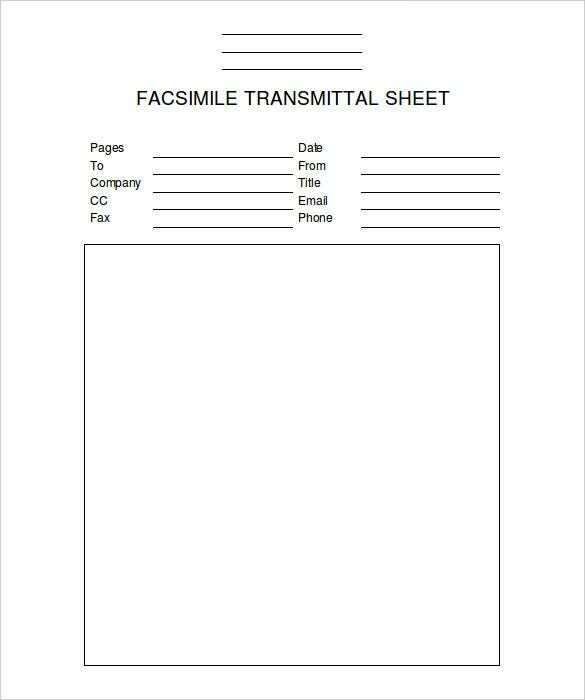 This sheet is sent to the recipients of the respective fax messages, whose names and fax numbers are included within it. 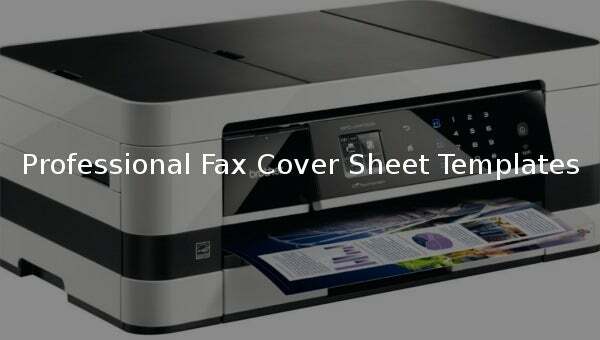 The fax cover sheet is also used to recognize secondary parties that the corresponding fax document is addressed to. 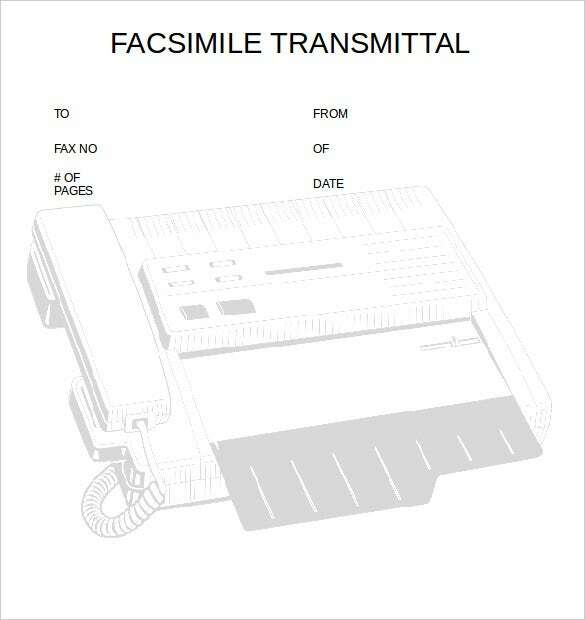 It shows the date that the fax was sent.